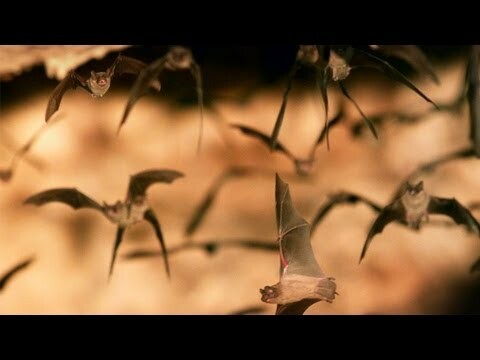 Western cultures have generally regarded bats with superstition and fear; but in China, expressed in art and handicrafts, the bat has achieved respectability as a symbol of happiness and good luck. 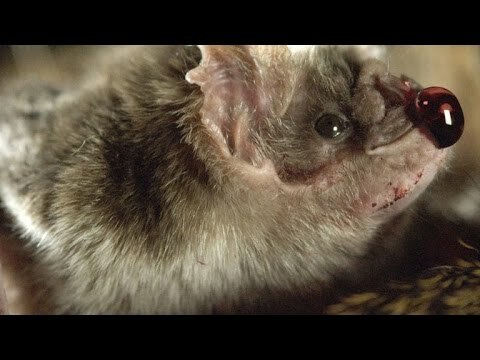 Too often, popular misconceptions have labeled bats as "dirty," "disease carriers," or "blood suckers," an unenviable—and unjust—reputation to be sure. 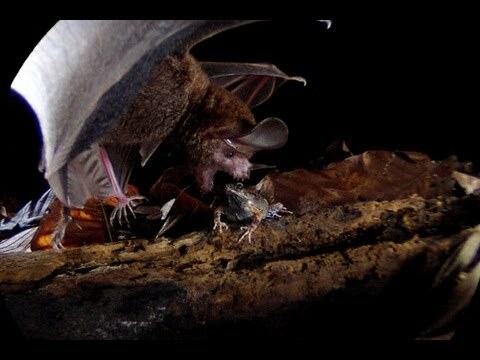 In reality, the more than 1,300 bat species are vitally important to ecosystems and economies around the world: They perform pest control, they pollinate, and they disperse seeds. 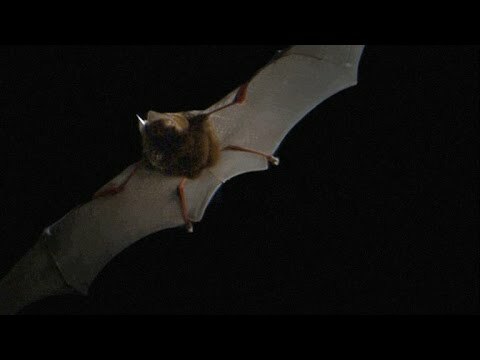 The 140,000 bat specimens at the Smithsonian's National Museum of Natural History provide a key resource for research to understand and protect bats, whose populations are declining, while the Smithsonian Conservation Biology Institute works to establish a security population of bats that have been threatened by white-nose syndrome. 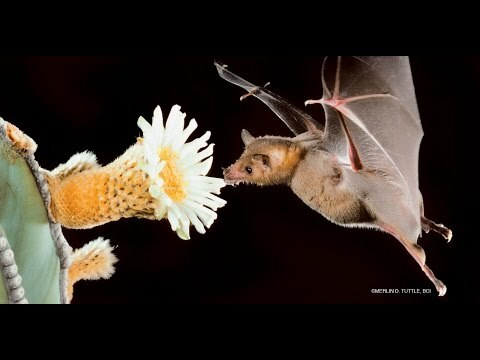 Love tequila, love pollinating bats! 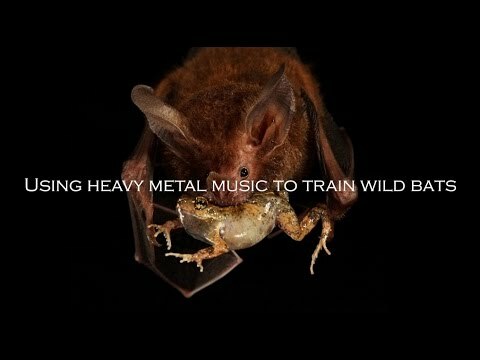 Can Cell Phone Ringtones Be Used to Train Bats? 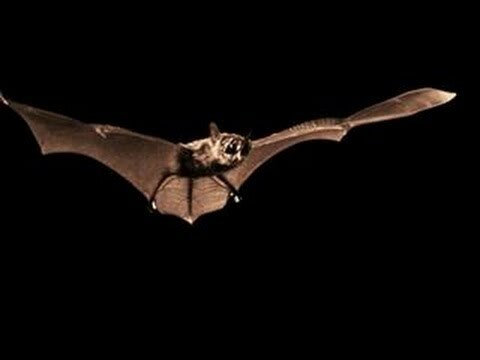 Rhinolophus Pearsonii from Anatomical and zoological researches.